Of all your home’s parts and fixtures, it’s the ones that are most visible that seem to gather dirt the quickest. Countertops, windows, and mirrors are all major culprits when it comes to collecting grime. Of those three, windows are especially frustrating; not only do they attract fingerprints and dirt like a magnet, they’re also seemingly impossible to get completely clean. No matter what, streaks and spots seem almost inevitable. The only people who get it right every time are the pros. Thankfully, their secrets aren’t locked away anymore. 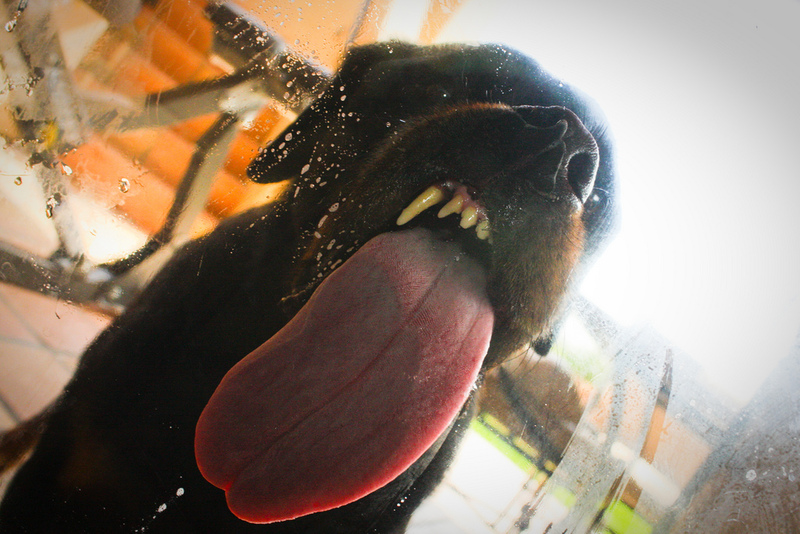 These five window cleaning tips can put an end to the days of frustrating streaks and spots. Try them out next time you give your windows a cleaning. Microfiber cloths, paper towels, rags-in-a-box, and newsprint are each professed to be secret window cleaning weapons, but none of them compare with the true secret weapon. Their shortcomings are that they carry static electricity, leave behind dust, and fall apart under use. The squeegee is undoubtably the best tool for the job. By making a complete seal between its rubber edge the surface of your windows, the squeegee leaves behind nearly spotless glass. The squeegee is just part of the perfect window cleaning equation. A proper cleaning solution is crucial as well. Professionals have tried hard not to let their closely guarded formula slip out, but it’s not a secret any more. A combination of warm water, Palmolive dish soap, and white vinegar is all you need to produce fantastic results every time. The solution should be sudsy enough to lubricate the rubber of the squeegee but not so soapy that it leaves behind a film. Now that you’ve got your two most important tools, you can start cleaning. But be careful. 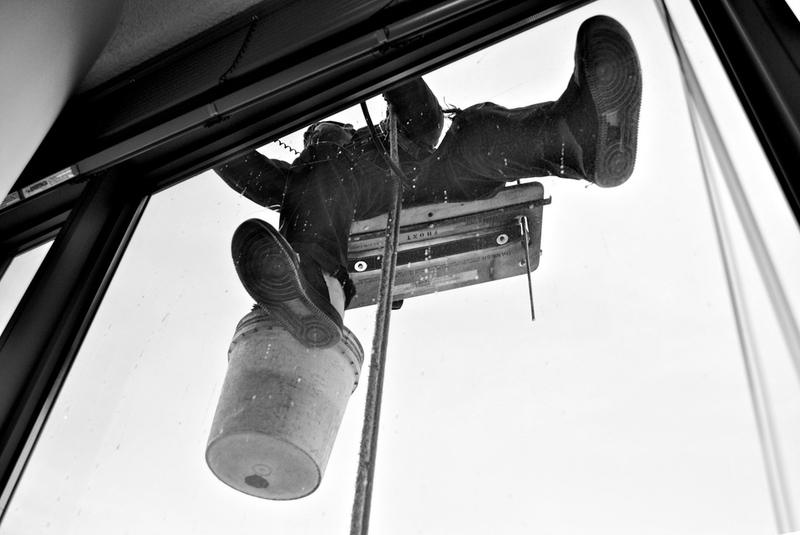 If you glide your squeegee side-to-side or bottom to top, you’re going to end up with quite a mess. To be effective, you must always squeegee from top to bottom, wiping away any leftover residue with a soft, static-free cloth. If you’re still left with stuck-on grime and debris after using your squeegee and solution, then make use of a razor blade scraper to attain spotlessness. Any scraper equipped with a razor blade can remove dried concrete, mud, or other residue without risking damage to your window. Just be careful when handling such a sharp blade. Combined with a little spare time and some elbow grease, these four window cleaning hacks are all you need to get your windows as spotless as the day they were made. If you happen to have any window cleaning secrets of your own, be sure to send them our way!